Read More... 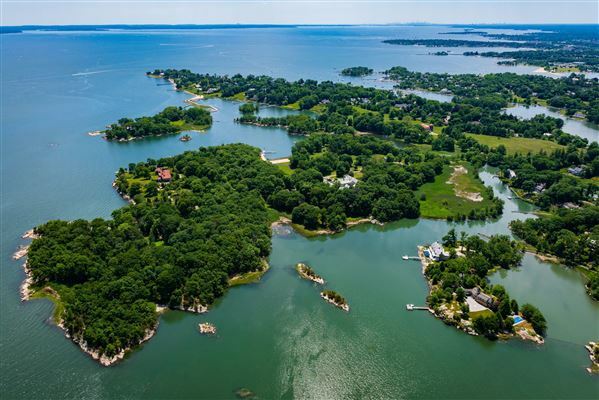 Ever since being one of the original Thirteen Colonies to revolt against the British, Connecticut has been at the forefront of the United States' development. After the revolution, the state relied heavily on a thriving manufacturing industry. Finance entered the picture in the 19th and 20th centuries, in the form of insurance companies and a prevalence of private investments funds. All of this ingenuity has led to Connecticut having the highest per capita and median household income in the nation. 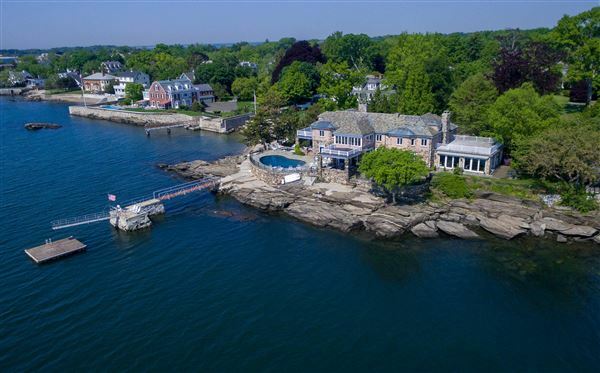 Of course, along with the prosperity comes a wealth of Connecticut luxury homes. 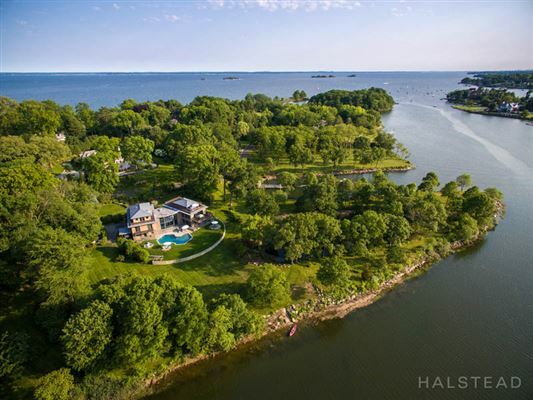 The grand estates of Greenwich, luxury residences on Long Island Sound, and stunning homes throughout the state stand as monuments celebrating the resourcefulness and resolve of a remarkable territory and its savvy citizens. Ever since being one of the original Thirteen Colonies to revolt against the British, Connecticut has been at the forefront of the United States' development. After the revolution, the state relied heavily on a thriving manufacturing industry. Finance entered the picture in the 19th and 20th centuries, in the form of insurance companies and a prevalence of private investments funds. All of this ingenuity has led to Connecticut having the highest per capita and median household income in the nation. 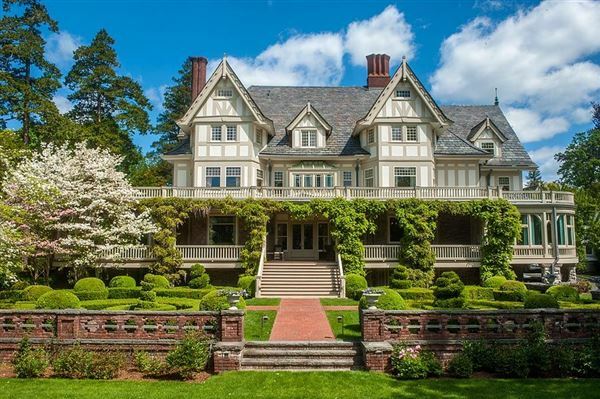 Of course, along with the prosperity comes a wealth of Connecticut luxury homes. 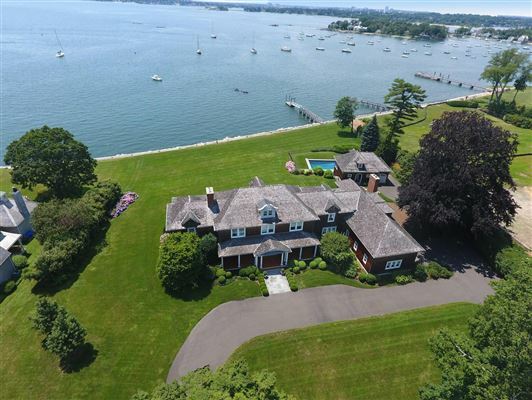 The grand estates of Greenwich, luxury residences on Long Island Sound, and stunning homes throughout the state stand as monuments celebrating the resourcefulness and resolve of a remarkable territory and its savvy citizens.